The key to a stress-free honeymoon is simple: plan ahead! It’s fun to be spontaneous, especially for a honeymoon, but you need the basics planned out in advance to truly be able to relax and enjoy. 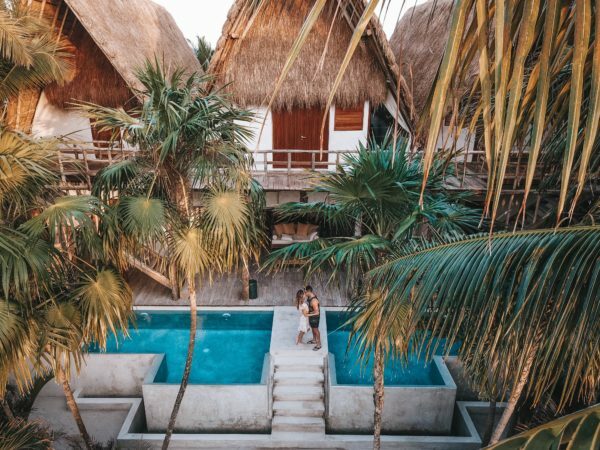 Whether you’re planning a cross continent African safari or a one week all-inclusive down south, there are three necessary ingredients that make honeymoon planning a breeze. First, and most importantly, you and your spouse need to be on the same page when it comes to your honeymoon. I asked my husband what was most important for him during our honeymoon, and he said reading and relaxing. That was the opposite of my goal, I wanted adventure! But I respected his preferences and we found common ground. Of course, compromise is always the answer. We didn’t fill our schedule with tours and activities each day, and the days when we napped, read, and just talked, ended up being some of our favourites. 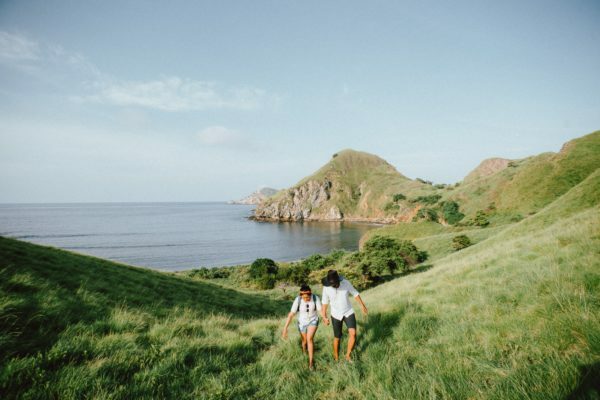 Not every couple can afford to take a month-long honeymoon, but if you plan ahead you can manage to incorporate at least a weekend away into your wedding budget. The trick is to start putting money aside as soon as you get engaged. You can also start booking flights and hotels as far in advance as possible. Each time you book something, wait to pay it off before you book the next big expense. That way you can spread your payments out throughout the course of your engagement and stay on top of them better. Finally, the best way to enjoy a stress-free honeymoon is to do your research ahead of time. Ask friends and family who have travelled to that area for advice on where to eat, what to buy and what to avoid. Read hotel reviews, book any additional travel arrangements like shuttles or transfers in advance, and have all your reservations and confirmations easily accessible on your phone or printed out. Research and plan ahead of time, so when you arrive, you can focus on the fun. Once you get to your hotel you can kick back, relax and enjoy your well earned break!